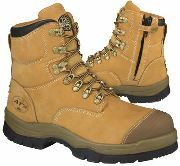 Using superior components and craftsmanship, Oliver Footwear products are designed as much for comfort and style as they are for safety and durability. 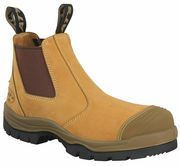 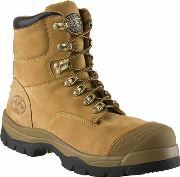 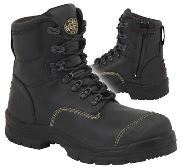 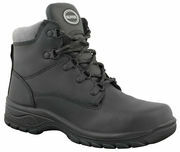 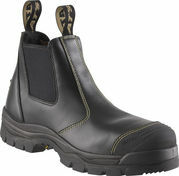 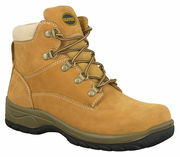 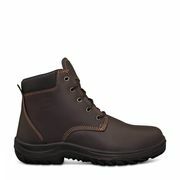 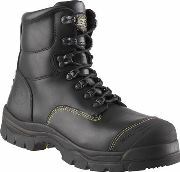 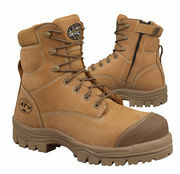 Oliver Footwear ensures that your comfort is paramount while providing superior safety protection. 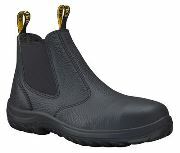 Features like our COMFORTcushion® Impact Absorption System and NANOlite footbed help reduce foot, leg and lower back fatigue. 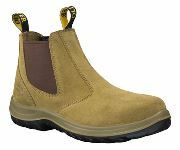 Our OLIVER 3 way promise is to provide the most comfortable, best performing and most durable footwear. 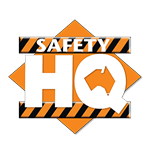 Oliver is now part of Honeywell Safety Products which offers not just the world’s most comprehensive lines of Personal Protective Solutions but the most respected brands that make workers embrace safety on their own.